Regis John Yuhas, 67, of Duquesne, died peacefully on Wednesday, March 27, 2019 in UPMC Montefiore. Born on June 7, 1951, in McKeesport, he was the son of the Late Joseph John Yuhas and Virginia Marie Colby. 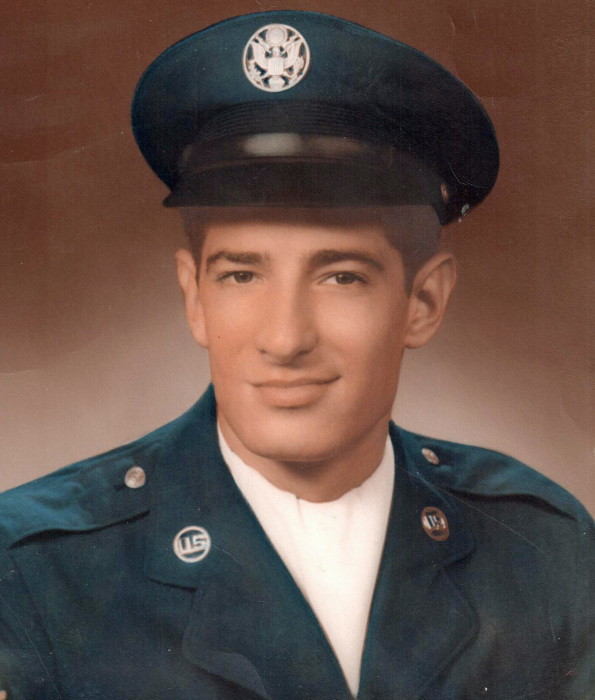 Mr. Yuhas honorably served his country in the United States Air Force and was a Vietnam Veteran. Mr. Yuhas enjoyed playing guitar, fishing, and watching baseball. He especially loved the music of CCR. He is survived by his loving brother and sister, Daniel (Yvonne) Yuhas and Cheryl (David) McGeehan, and several nieces and nephews who will sorely miss him. In addition to his parents, he was also preceded in death by a sister, Karen Yuhas Reilly. Family and friends will be received in the William S. Skovranko Memorial Home, Inc., Richford and Commonwealth Avenue, Duquesne, on Tuesday, April 2, 2019, from 2-4pm and 5:30 -7:30pm at which time a Blessing Service will be offered by Rev. Thomas A. Lewandowski. Mr. Yuhas will be interred in the National Cemetery of the Alleghenies on Thursday April 4, 2019 at 1:30 P.M..